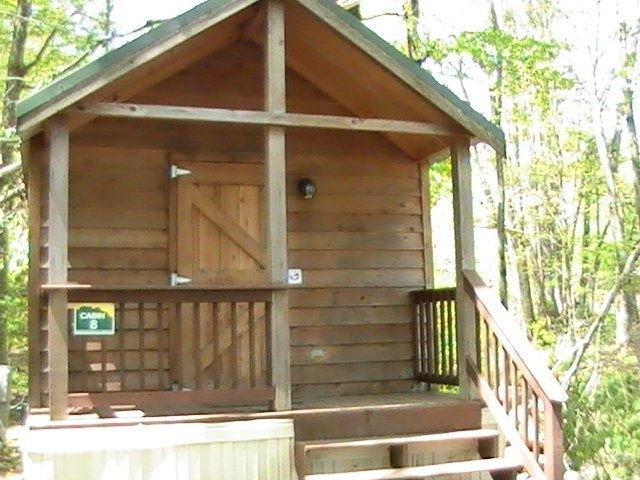 Grandfather Campground and Cabins offers one and two bedroom cabins. Amenities include cable TV and linens. Some cabins have fireplaces.